Welcome to Shimoda-Kazuki's web site ! Born on January 14th, 1992, in Hirono, Iwate. Since childhood, he was exposed to various types of music such as fusion and smooth jazz, and played the cornet after joining the school brass band in 4th grade. He joined the wind band and played the trumpet in Hirono Town Taneichi Middle School, and then enrolled in Iwate Prefectural Kuji High School where he played the euphonium and was appointed as student conductor and vice student conductor. He became interested in composing music during middle school. After graduating high school, he moved to Tokyo to learn music composition. Graduated from Shobi Music College of Music, Composition Course of Academy of General Department of Music (4 year course) in March 2014. Studied composition under Yukio Kikuchi, Shinya Takahashi, and Hayato Hirose. [Voyage] won an honorable mention in “Student Composition Championship 2013” hosted by [JuCuStage] in 2012. [Across the City], a saxophone quartet, won an outstanding performance award (2nd) in “Second National Student Composition Championship Tournament” hosted by JuCuStage in 2013. 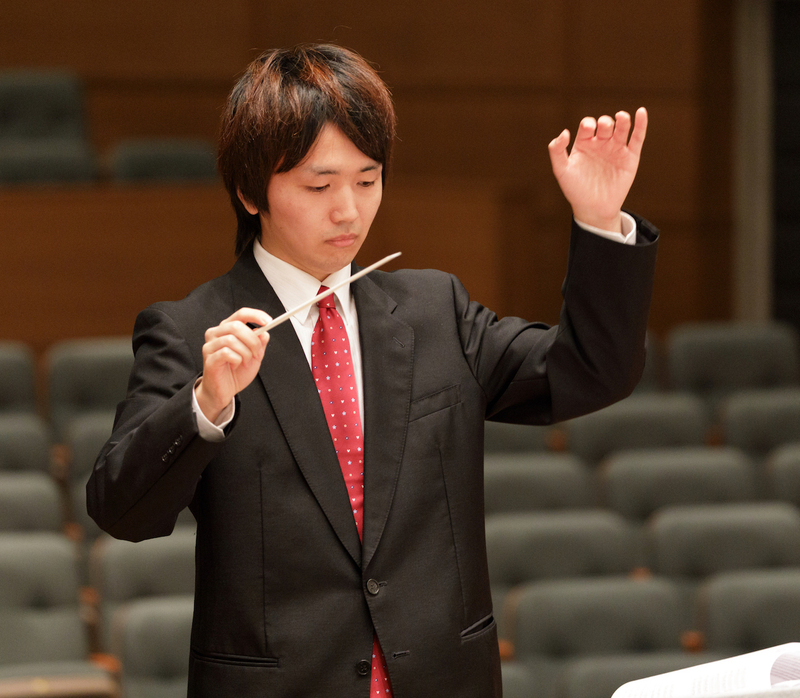 “Autumn Fantasy,” a wind band composition, won best original score (1st) in “5th Japan Academic Society of Wind Music Composition Award” in 2013. “The Dawning Shore,” also a wind band composition, was nominated for the finals in “7th Academic Society of Wind Music Composition Award” in 2015. His works have been chosen to play at the 3rd and 4th regular concert by Oedo Symphonic Wind Orchestra. 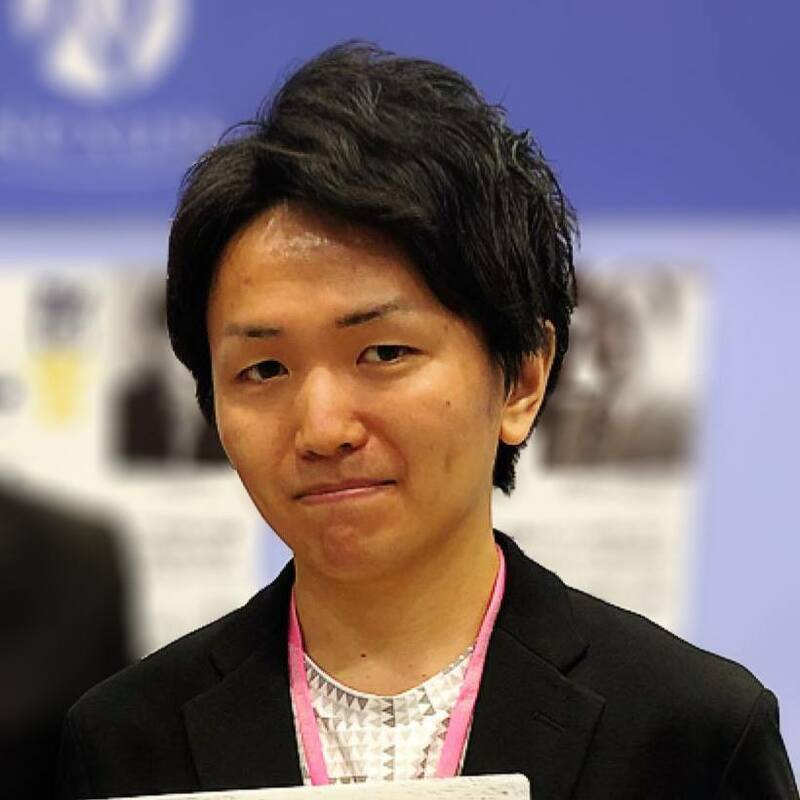 Won the 50th [JBA] “Shitaya Award” in 2017. Currently, he is mostly working on composition and arrangement for wind music.